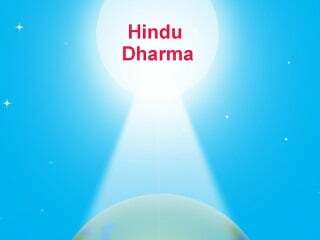 There being innumerable subjects in the universe, studying even for several births will prove insufficient to become proficient in all of them. 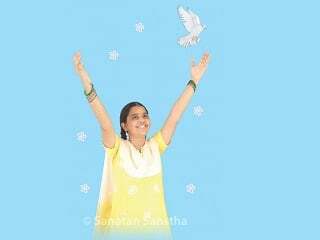 To merge into the Omniscient God, one has to become Omniscient. However, God has made this easy by providing us with the subject of Spirituality. 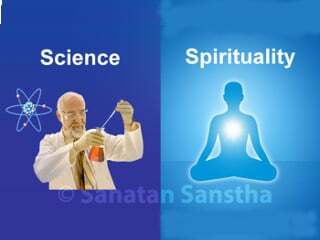 This is the only subject in which if one becomes Omniscient, one becomes knowledgeable in other subjects too. 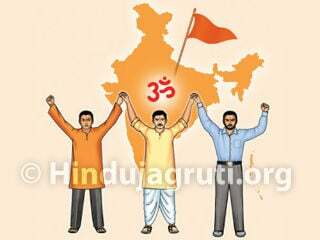 This is because, finally all subjects have originated from Spirituality. 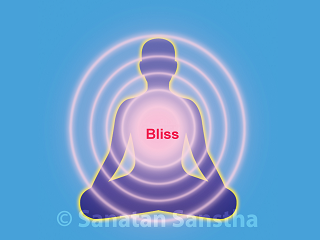 How to obtain Anand (Bliss) ? What is Happiness and Unhappiness ? What are the means of obtaining bliss? 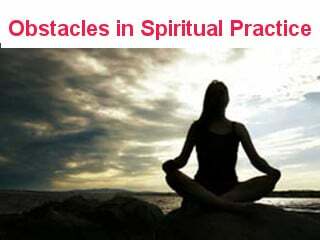 Why is man interested in Spirituality?